At its Google for India event in New Delhi today, Google announced that it’s training its AI-powered Assistant platform to converse in Hindi, which is spoken by more than 420 million people in the country. Presently, the only way you can use Assistant is through Google’s new Allo messaging app. It’s like a chatbot version of the company’s search engine and it can answer questions, rifle through your Gmail inbox and even show you cat photos at a specific time every day. Google says that it’ll roll out Hindi support for Assistant later this year. 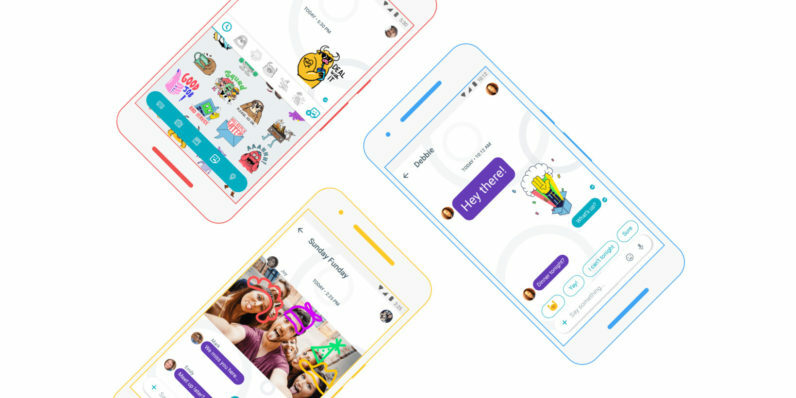 It also noted that Allo’s Smart Replies feature – which suggests one-tap responses on the fly, based on the messages and images your contacts send you in English or Hinglish- will also be available in Hindi soon. That could mean that Hindi will be the second language to be supported by Assistant, after English. It’ll be interesting to see if the company extends this to other services like Google Now on Tap in the future. The feature is one of several major announcements from Google at its India event, with a view to bring the next billion people online. It launched Station, a program to bring public Wi-Fi to locations around the globe; YouTube Go, a special version of the video app for users who want to save on data costs while watching clips. The company also unveiled a new data-saving feature in its Chrome browser for Android.